Hyperlocal marketing is the newest buzzword in advertising, but it actually is an age old concept based on using marketing techniques that focus on your core demographic and geographic location. 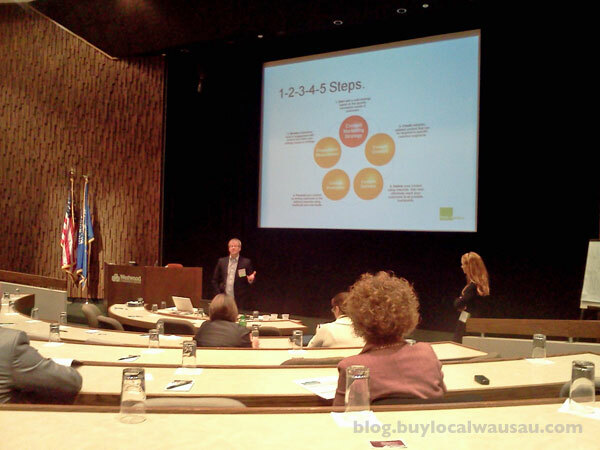 RelyLocal Wausau uses Hyperlocal marketing to promote buying local and building our grassroots campaign to support local business. RelyLocal Wausau local business directory: Increase your visibility and be found online with our Wausau are local business directory. Direct Mail Advertising: RelyLocal isn’t just about online, our direct mail co-op postcards gets your message into the hands of thousands of households in the Wausau area for a very affordable cost. Local Events: Cash mobs, open houses, and parades; RelyLocal is out in the public promoting your business. 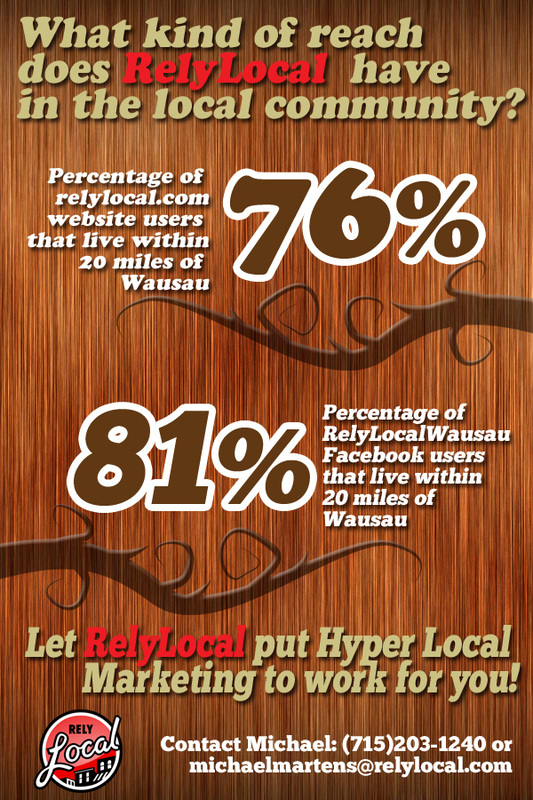 Contact RelyLocal Wausau today to learn more on how Hyper Local marketing can work for your business. 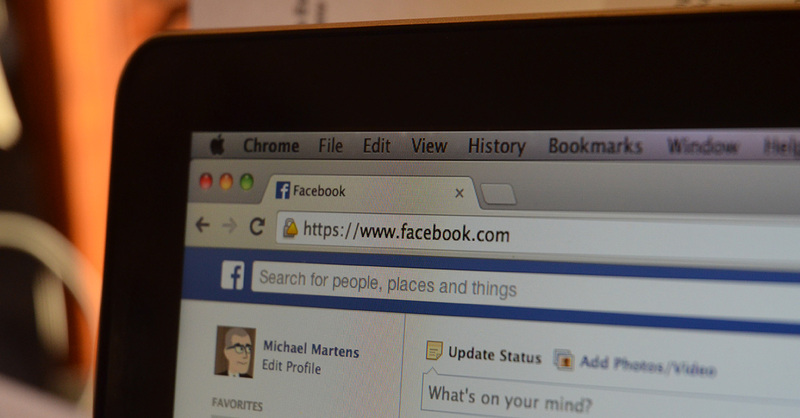 Is organic growth on Facebook dead?